The Audi Sport R8 LMS Cup is open to hosting additional rounds in Australia though suggests it’s unlikely due to logistics. 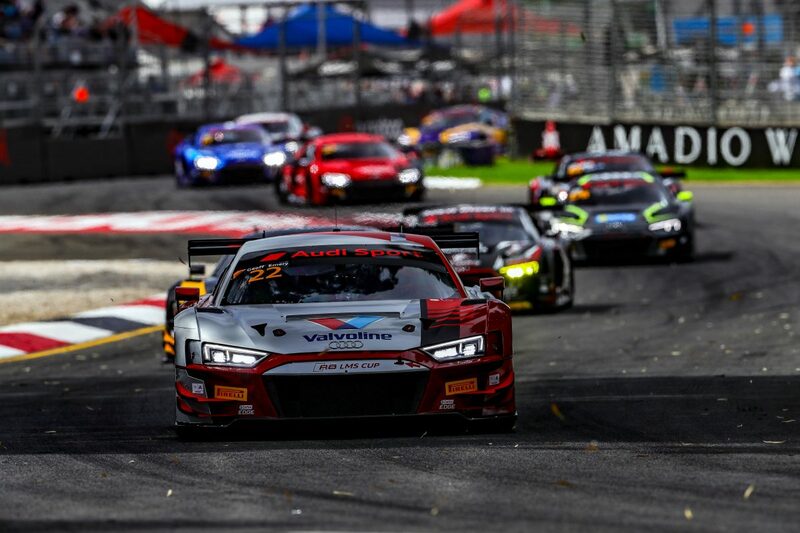 Australia has played host to the opening rounds of the Audi R8 LMS Cup season for the last two years with the series on the supporting bill for the Adelaide 500 in 2018 and 2019. Martin Kuehl, Director of Audi Sport customer racing Asia, explained that any further rounds in Australia would need to be happen close to the Adelaide 500 to reduce logistical costs for the predominantly Asian-based teams. He says that under the current circumstances, such an expansion would be unlikely for 2020. “I guess there’s always potential for things,” Kuehl told Speedcafe.com. “At the moment there is no plan. I guess also for this year we have a five-event schedule. “We would have to look into logistics also. In general, it will be most easy to either, like now, start the season or end the season in Australia. While in South Australia for the Adelaide 500, Kuehl visited The Bend Motorsport Park, which will host a round of the Asian Le Mans Series in January next year. Yasser Shahin, co-owner of The Bend, competes in the Audi R8 Cup. “For us as the Cup, if we think about Australia in the future, I will have The Bend in my mind for sure,” commented Kuehl. “It’s too early to talk about it at the moment because our season is finishing end of November – to start it again in January, you would have to think about this, if this is possible,” he said when asked if there is potential the series could tie up with Asian Le Mans at The Bend. “I don’t want to say yes or no, but this is nothing that we are really looking into at the moment. The Audi Sport R8 LMS Cup heads to Zhuhai International Circuit in China for the next event of the season from May 4-5.